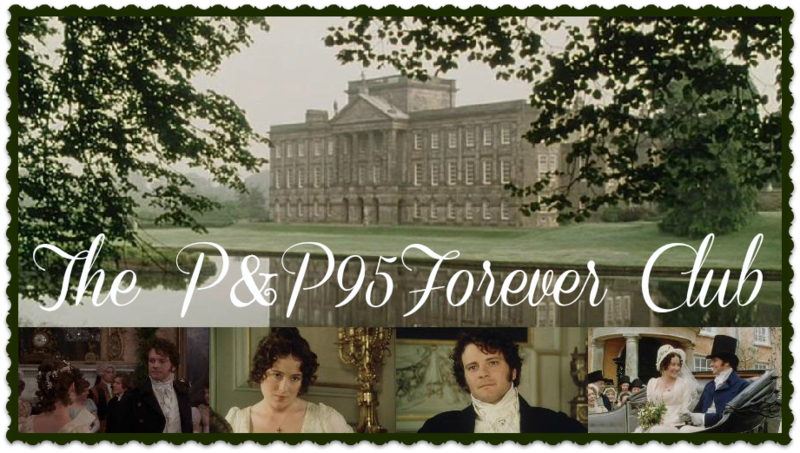 The P&P95Forever Club: P&P Headline Acronyms: Answers! 7. Fitzwilliam Darcy Calls Elizabeth Bennet "Tolerable, But Not Handsome Enough to Tempt Me"
And our winner is... Mrs. George Knightley, with 9.5 out of 10 points! 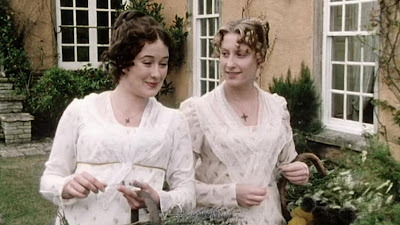 (I say 9.5 because it is Single Young Gentleman Moves to Netherfield, not Single Young Gentlemen Move to Netherfield, but it was a case of tense and may even have been a typo, so we won't worry about it.) Thanks to all who participated!